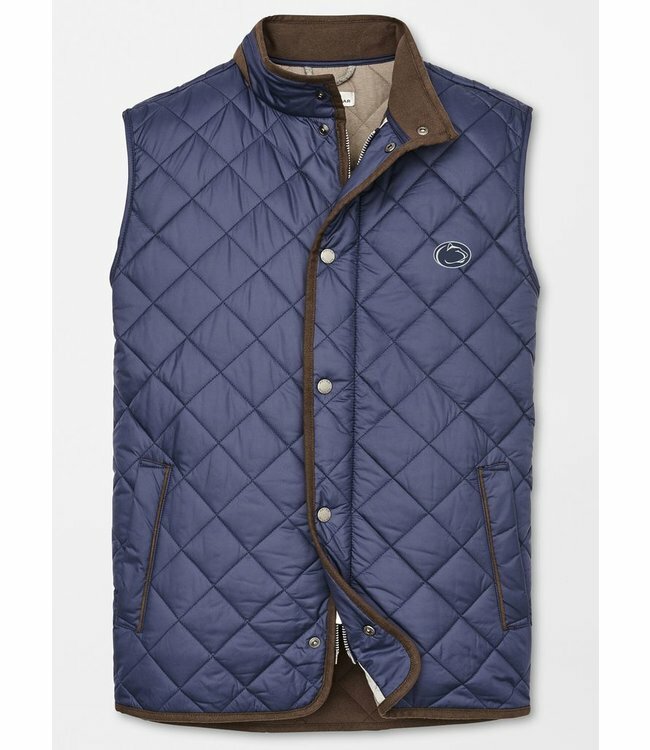 The Essex Quilted Vest is your most versatile option for fall and winter weather. 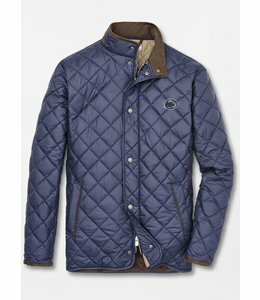 This style is constructed from quilted lightweight cotton poplin that is infused with a combination of wax polymers, making it totally windproof and water-resistant. Styled with a stand up collar, hidden zip-front, snap-button placket and side pockets. 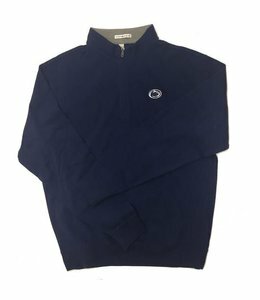 Interior features zip pocket with complimentary Peter Millar bottle opener.